Pennsylvania mother Jessica Battiato is frustrated with a doctor and a system that refuses to look for the medical cause of her baby's condition, instead placing the blame on the parents. 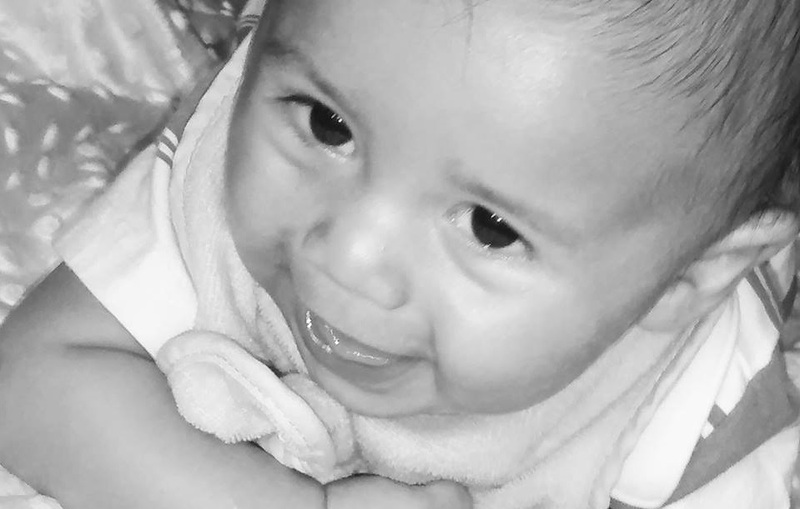 Since her son Cesar, now 5 months old, was taken by child protective services 2 months ago, her son has been diagnosed with rickets and hypotonia by a radiology expert. However, CPS seized custody of Cesar in April, based on accusations by Penn State child abuse specialist, Dr. Kathryn Crowell, that Cesar's injuries could only be caused by abuse. Dr. Crowell has been accused of falsely testifying against parents before. In a 2009 case she accused a parent of child abuse which led to a father spending over a year in jail. A jury later found him not guilty. Jessica wants answers for her baby, and she wants her baby back home, not in a foster home. "My son needs medical attention. He doesn't need to be neglected by the state." I am going threw the same thing with my now 3 month old how more than likely has rickets and am being acuse of child abuse I need to talk with Jessica and MY FAMILY NEEDS HELP MY BOYS NEED TO COME HOME! Same thing happened to me 13 years ago. I brought my daughter to the ER because she was not acting normal and would not eat. The er said nothing was wrong, but I insisted something was. Next thing I knew CPS was there because my daughter was hypothermic and was losing weight (why I brought her in) they said it was neglect. They placed her in the care of CPS and kept her in the hospital. CPS took all 3 of my children. They placed my 2 oldest with my family but kept my baby in foster care although we begged to keep them together. In the end, they threatened to take all 3 and put them up for adoption, but told me if I signed away my rights to my baby, then I could have my other 2 back. This went on for a year. No trial....just court date after court date. My girls needed me, so I signed the damn paper and just like that my 2 older ones were returned home, and the baby was adopted by the Foster mom that had her all along. I'm not sure how as soon as I signed the paper, I was no longer a "danger to my children". Later on I found out that while they had my daughter in the hospital (I was not allowed to visit) she was diagnosed with pneumonia, symptoms for newborns is hypothermia and weight loss. Just watched the video by Katie Couric. Wonderful! Thank you, Katie. Thank you, guest families. Thank you, Medical Kidnap! Good God! What can be more obvious? This child must be returned immediately! This story is so much like ours! (1) The absolute refusal to allow the baby to go to extended family. (2) The hospital claiming that "all tests came back negative," when they did not, or when not all tests were done. (3) The automatic default diagnosis of abuse, when medical "experts" do not know enough medicine to accurately diagnose the true medical cause of the problem. (4) The REFUSAL by the medical people to research and look further, thus subjecting the precious baby to LACK of needed medical care, while all this is being sorted out. (5) The diagnosis of abuse, even though there are NO indications of abuse, such as bruises and burns. (6) The jumping to conclusions by CPS that "the doctor says it, therefore it must be true" that abuse happened, even though there is NO corroborating evidence of abuse, such as bruises and burns, eye witness accounts, history of family violence, abuse of drugs or anything like that. (7) The removal of a baby MERELY by the "preponderance of evidence," i.e., by the flip of a coin. 51% yes, 49% no. (8) The removal of a baby when there is NO provable immediate risk to the baby. Thank God you've got Dr. Ayoub on the case!